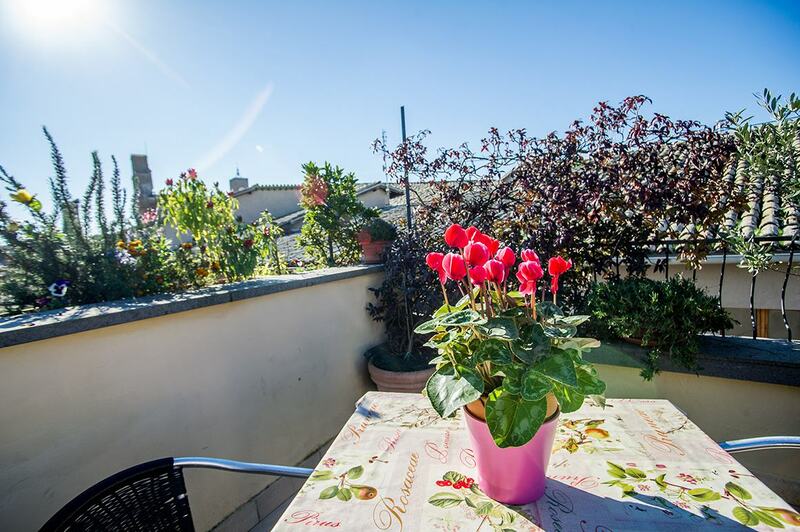 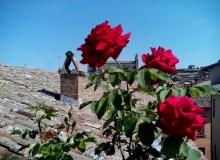 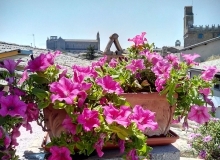 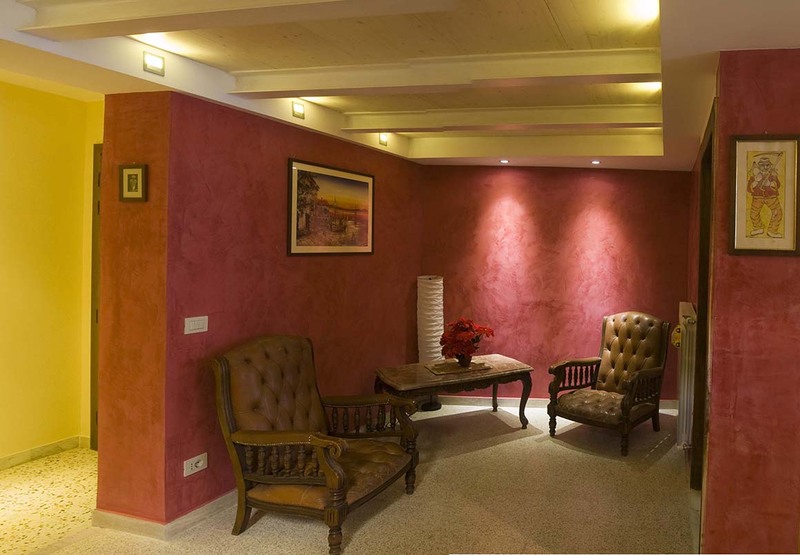 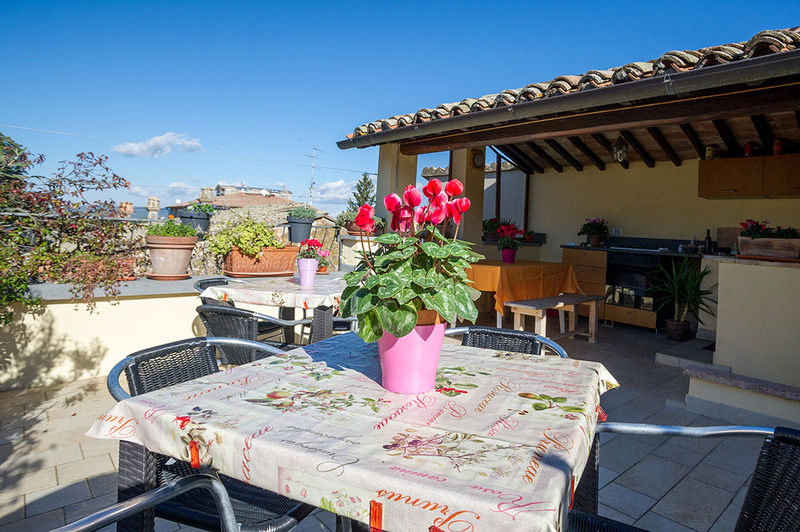 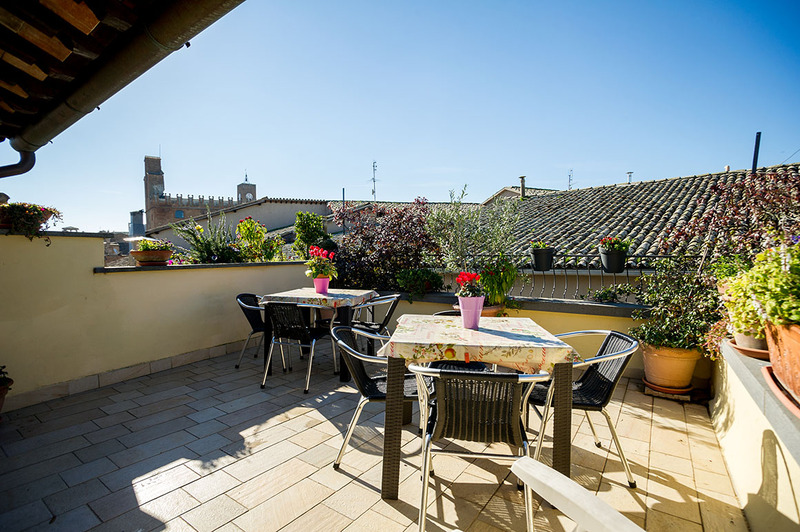 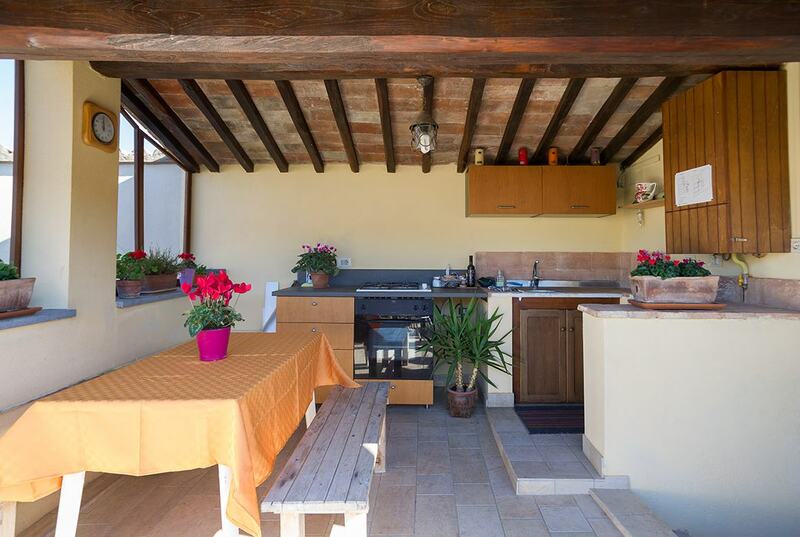 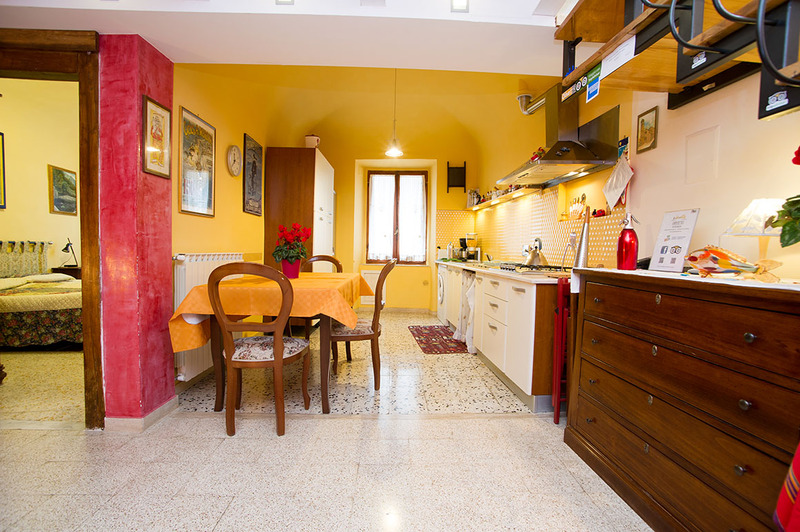 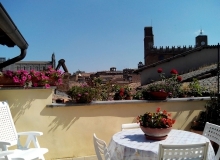 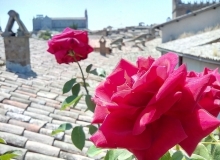 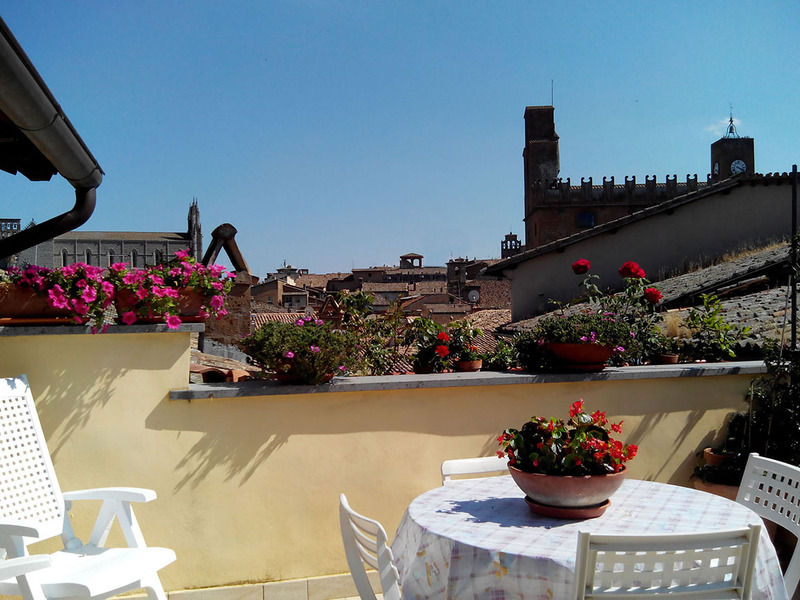 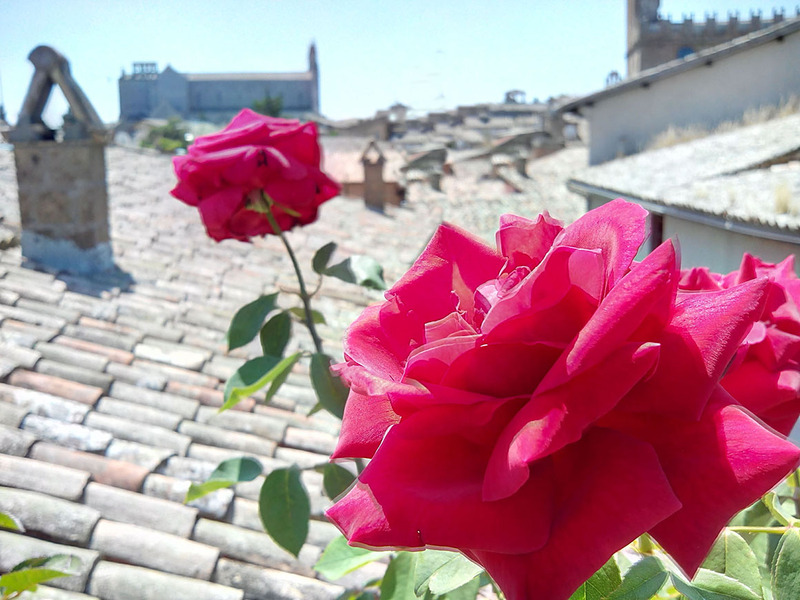 Nice apartment in the historic center of Orvieto, close to the medieval quarter. 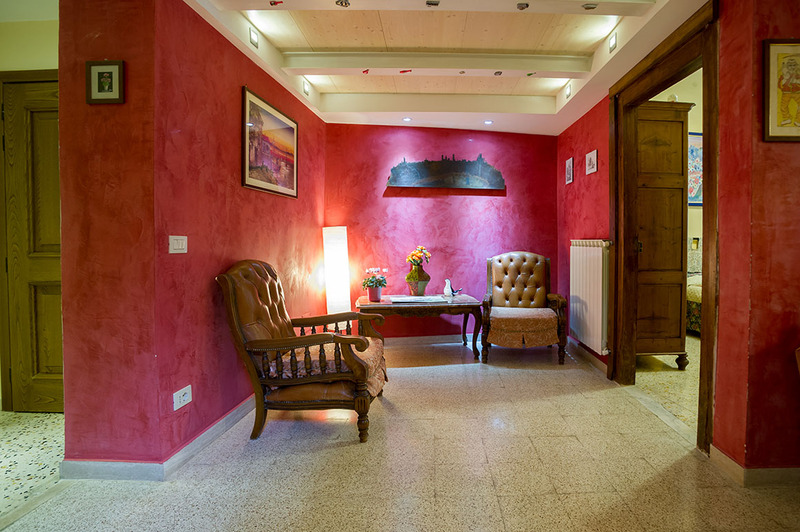 The apartment is at the 2nd floor of a noble palace. 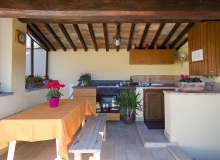 It is composed of 3 double bedrooms, kitchen, living room, bathroom with shower, terrace. 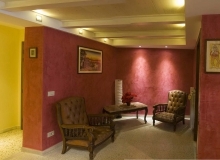 Independent heating and entrance, Free internet wi-fi. 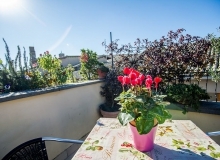 Nice, confortable and perfect starting point ot visit the city!